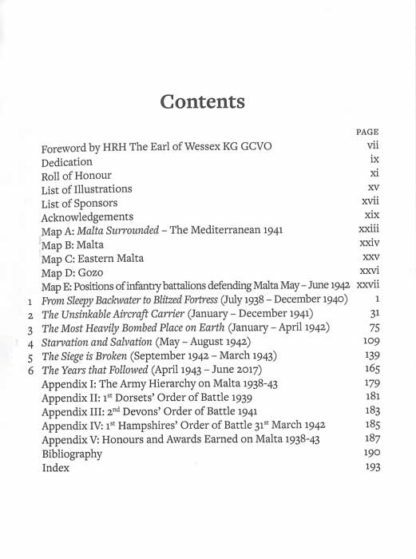 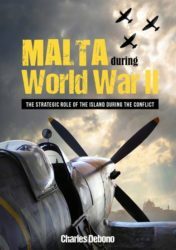 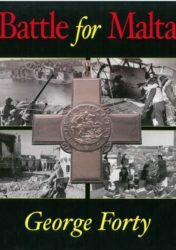 In the Second World War three battalions from three distinguished regiments from Wessex were brigaded together to defend Malta during one of the most vicious and protracted sieges in the history of warfare. 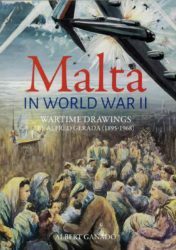 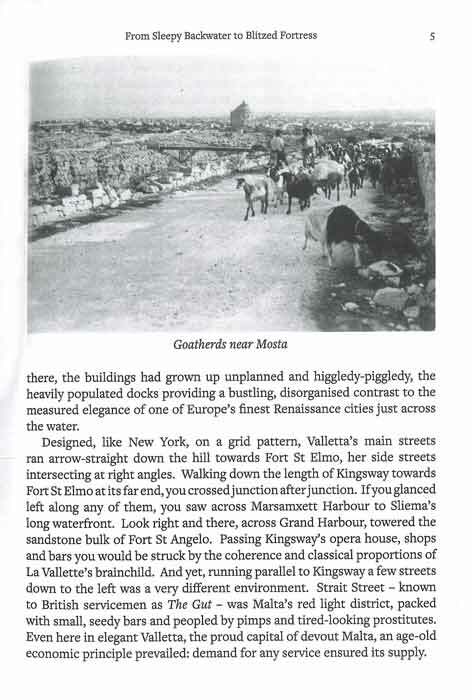 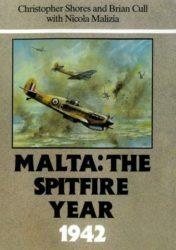 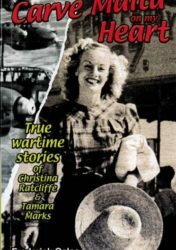 In the Central Mediterranean, only fifty miles from enemy airfields on Sicily and a thousand miles from the nearest friendly port, Malta’s garrison and population held out despite occupying one of the most heavily bombed places on earth. 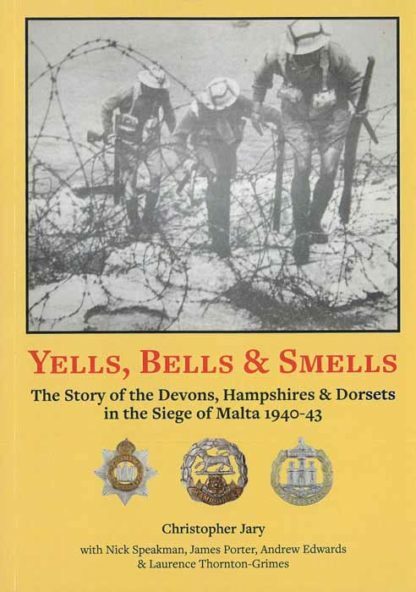 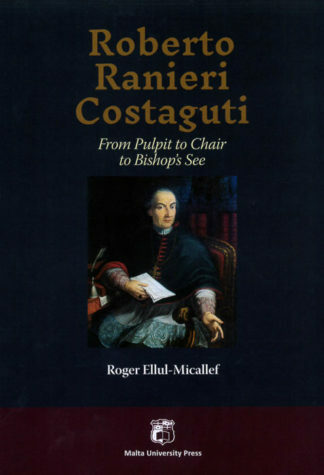 This book tells the story of the Devons, Hampshires and Dorsets, who became so strongly identified with the island that they adopted her name in their title. 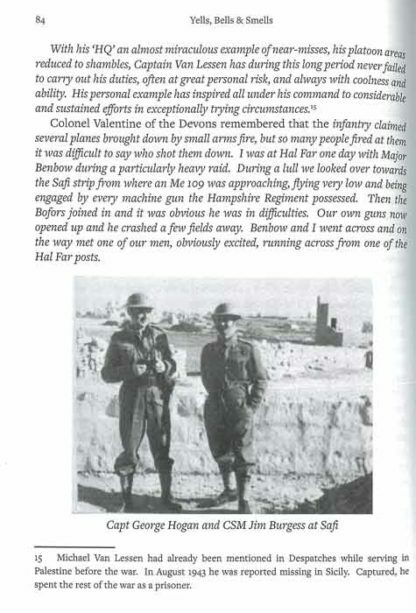 After the siege, they took the fight to the enemy, invading Sicily, then Italy, landing as a spearhead brigade on D-Day and finally invading Germany itself. 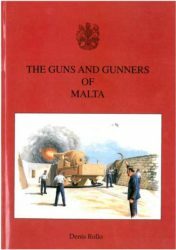 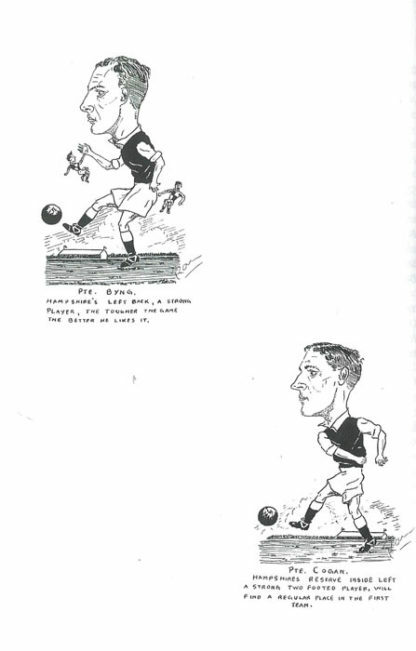 On their sleeves they proudly wore their Brigade Badge: the red and white cross of Malta.